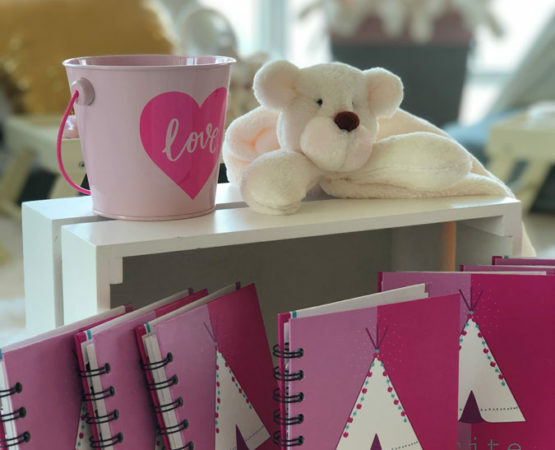 Is an International franchise present in 7 countries and over 20 cities. 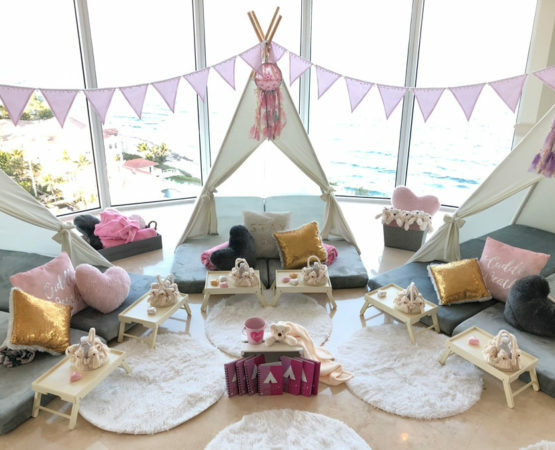 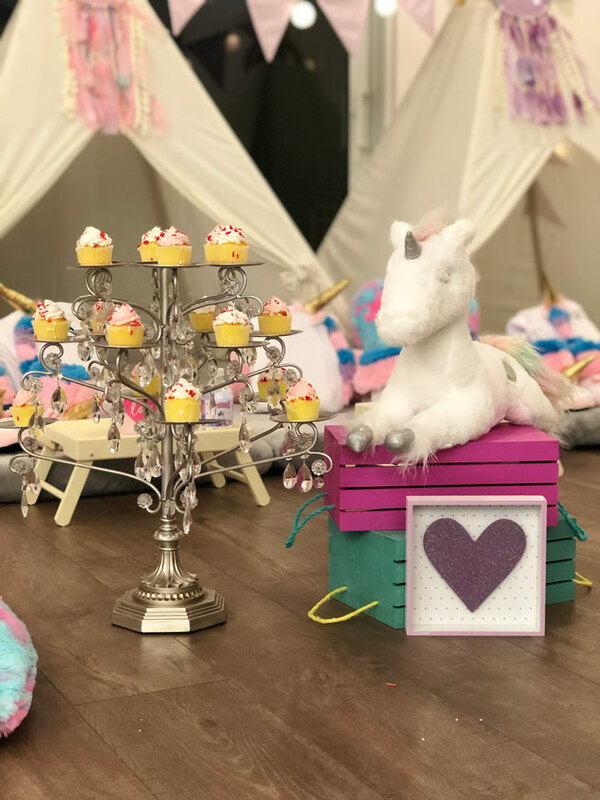 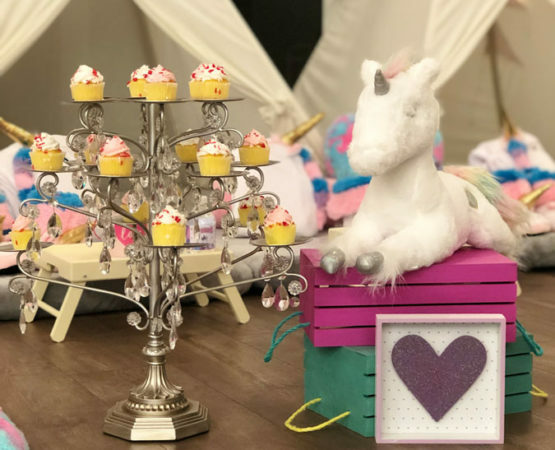 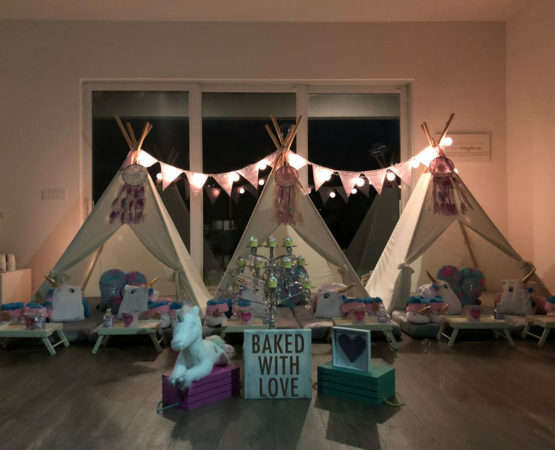 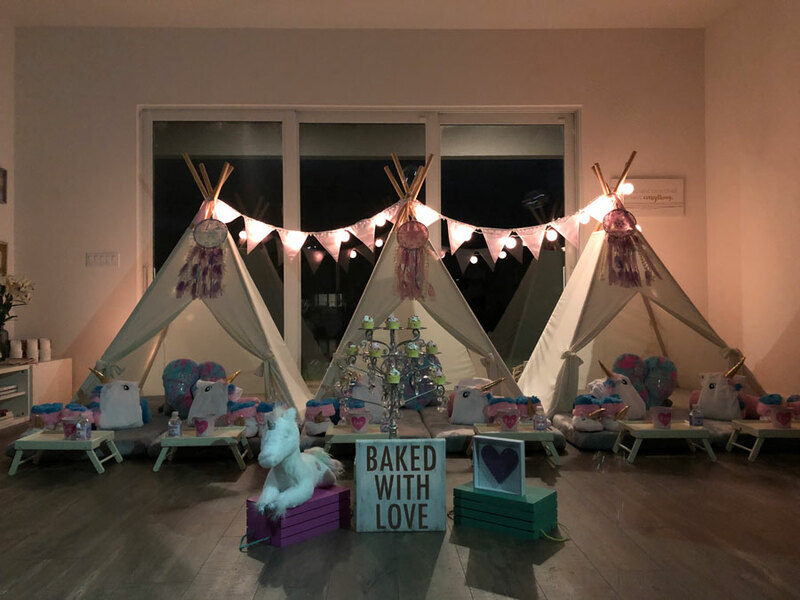 We are specialize in creating unforgettable pajama parties, tea parties, picnics, and play dates. 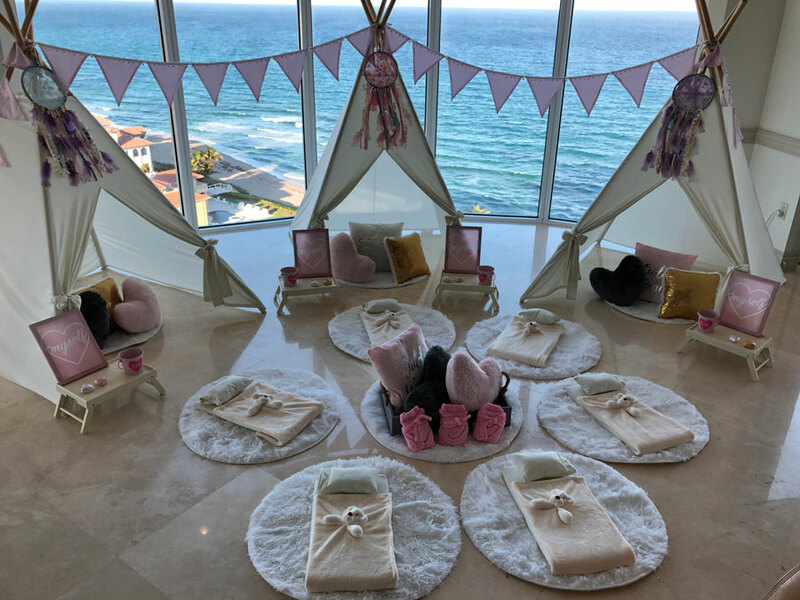 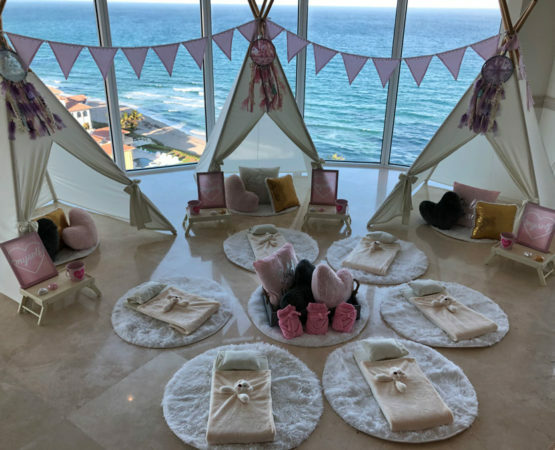 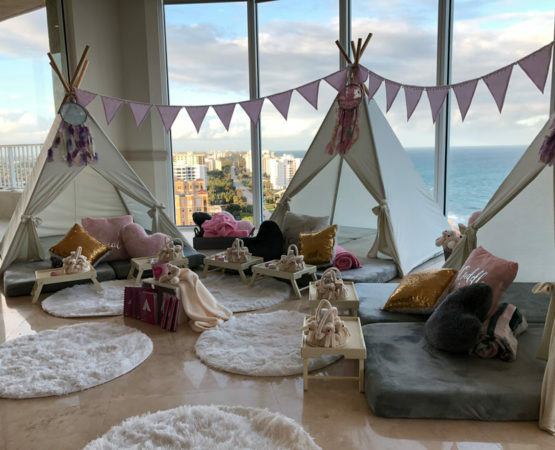 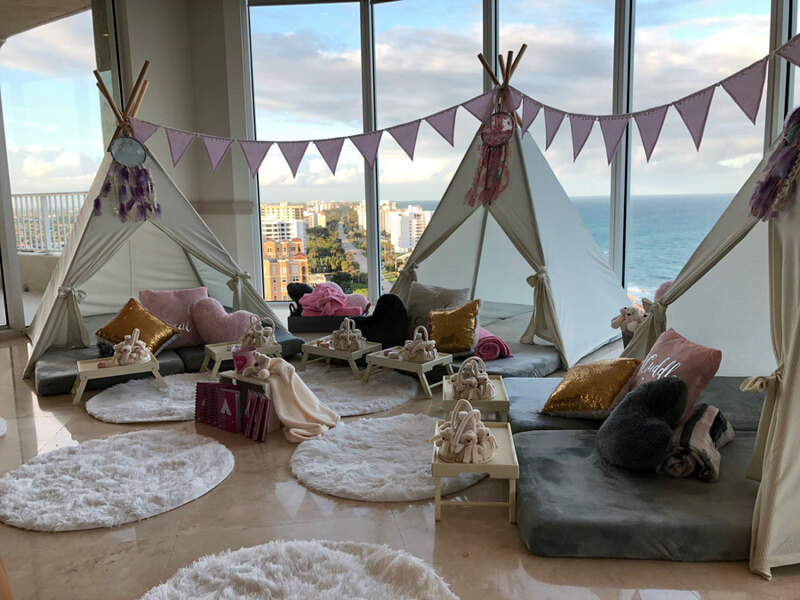 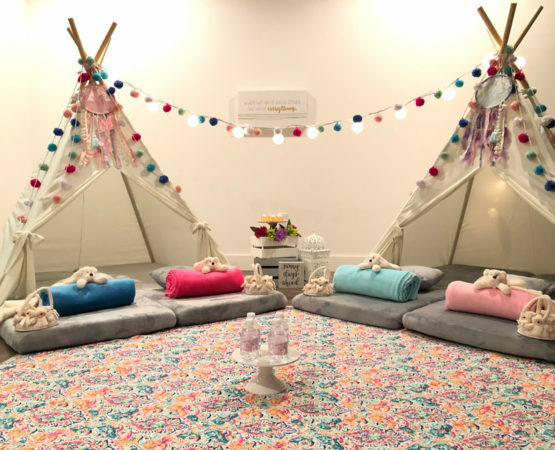 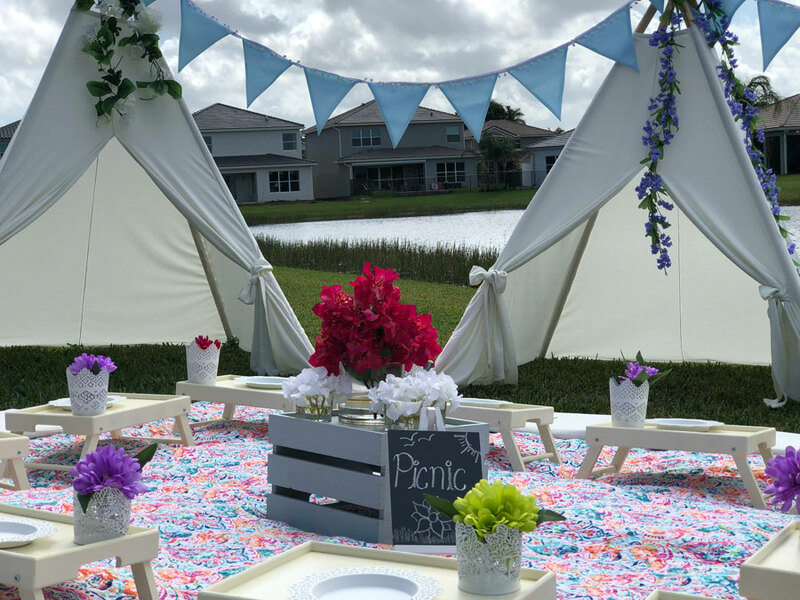 Your child and his/her guests will be immersed in an unforgettable experience full of magic, beauty, and thoughtful details that will make their dreams come true. 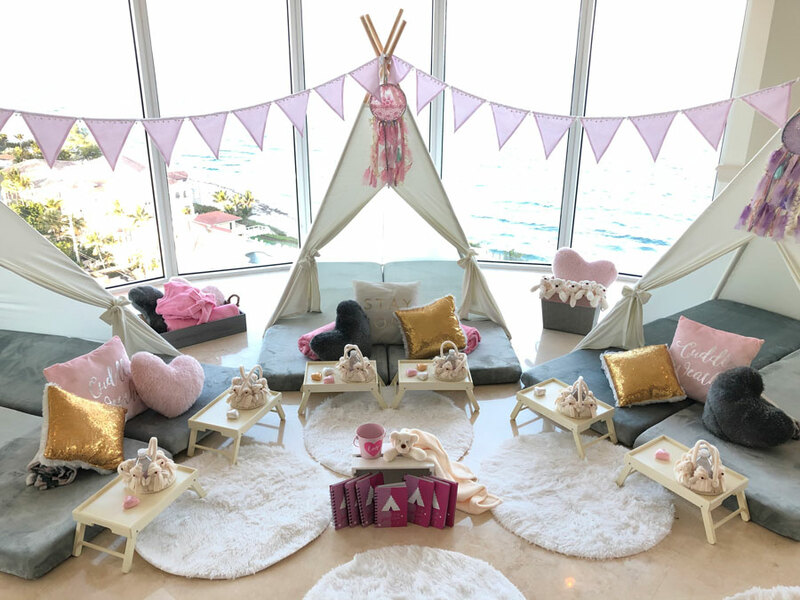 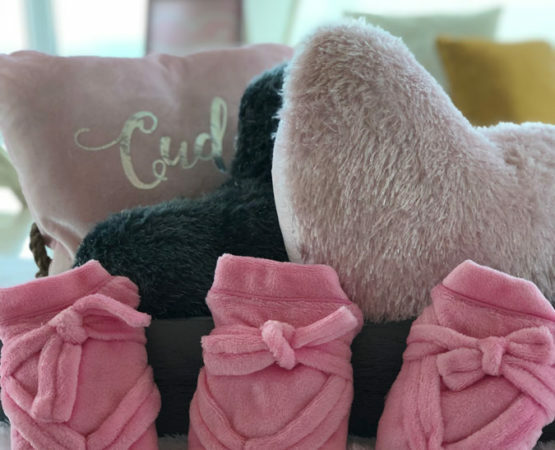 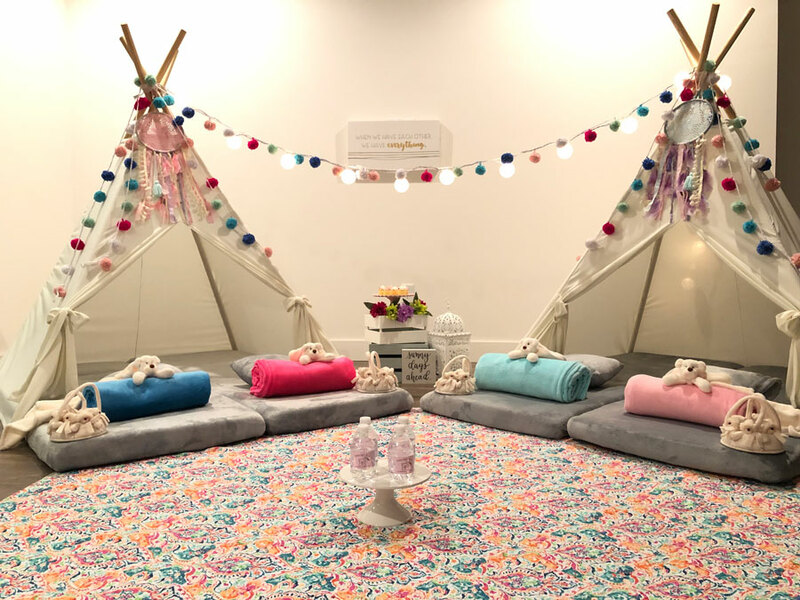 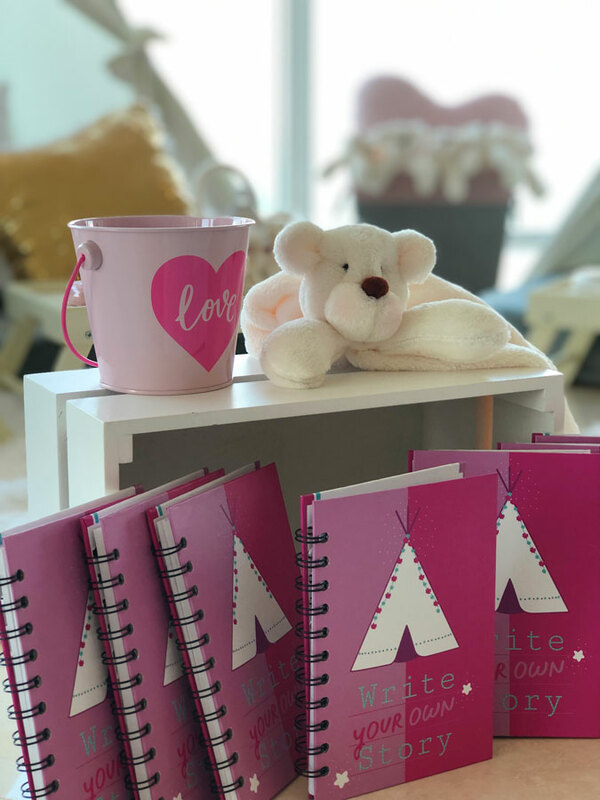 PP & Co brings to your home every element and accessory needed to decorate and transform a special corner of your home into a magical space for your child and guests. 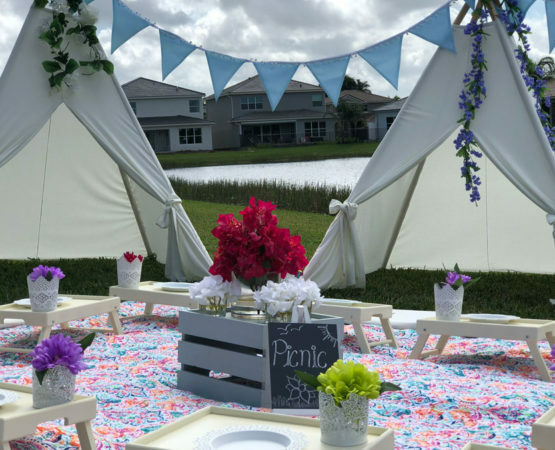 The setup can take place in advance or even on the same day of the event. 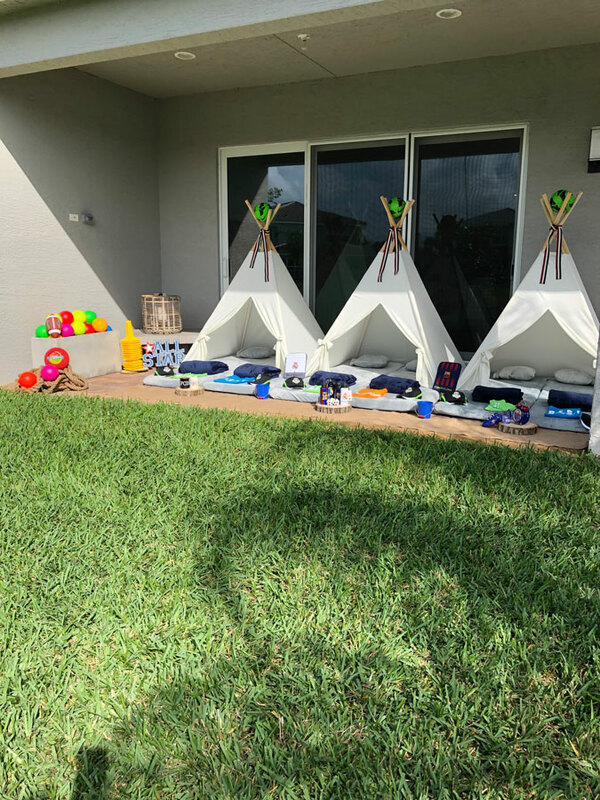 Equipment take down and collection can take place the following day or immediately after the event. 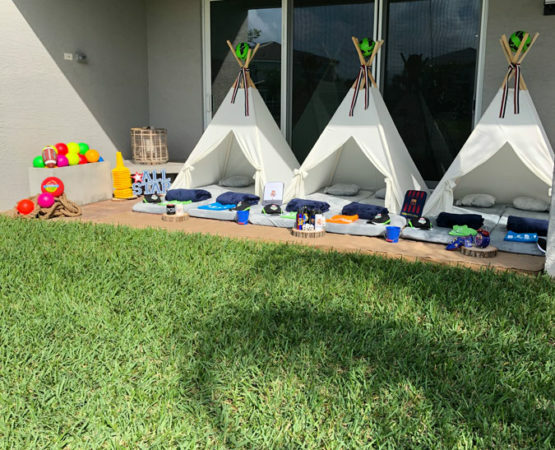 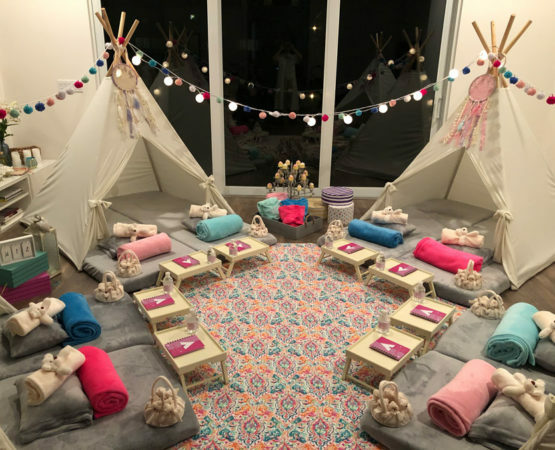 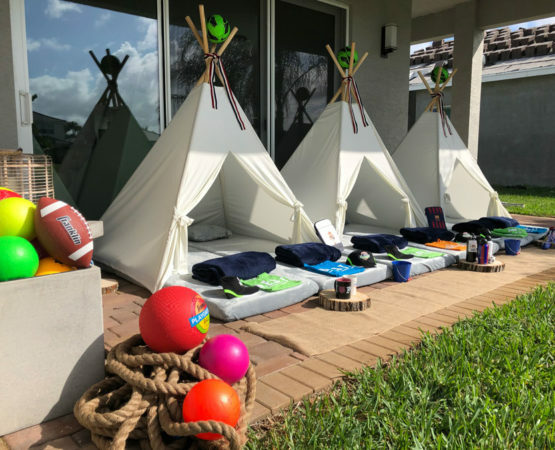 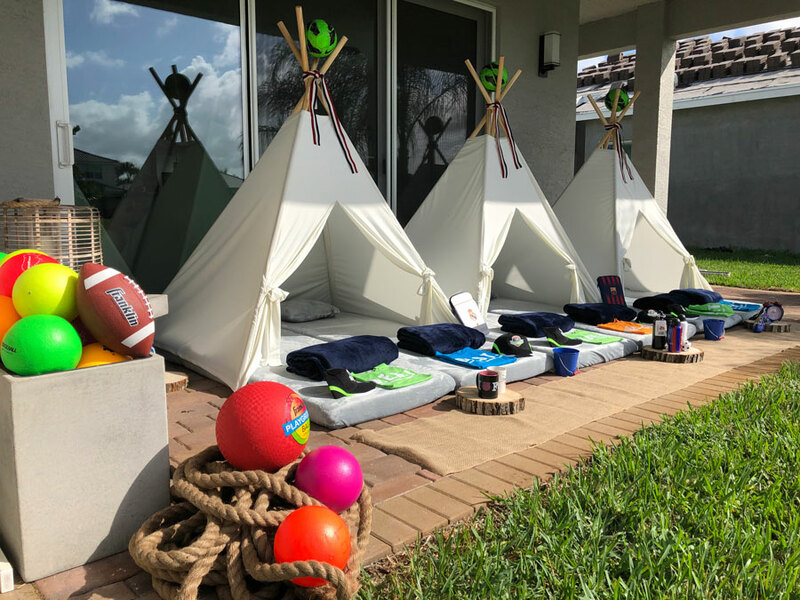 Pijama Party & Co offers Indoor and Outdoor Plans. 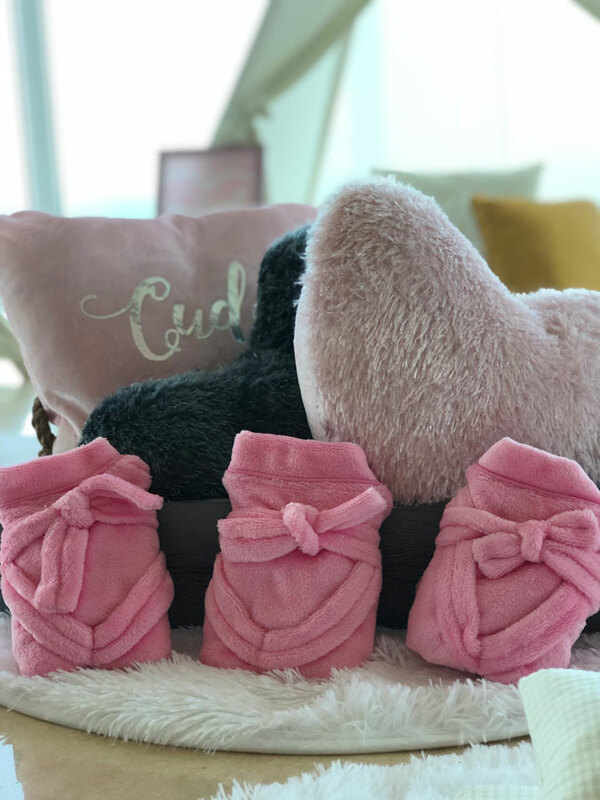 Note: You can add the doll kit. 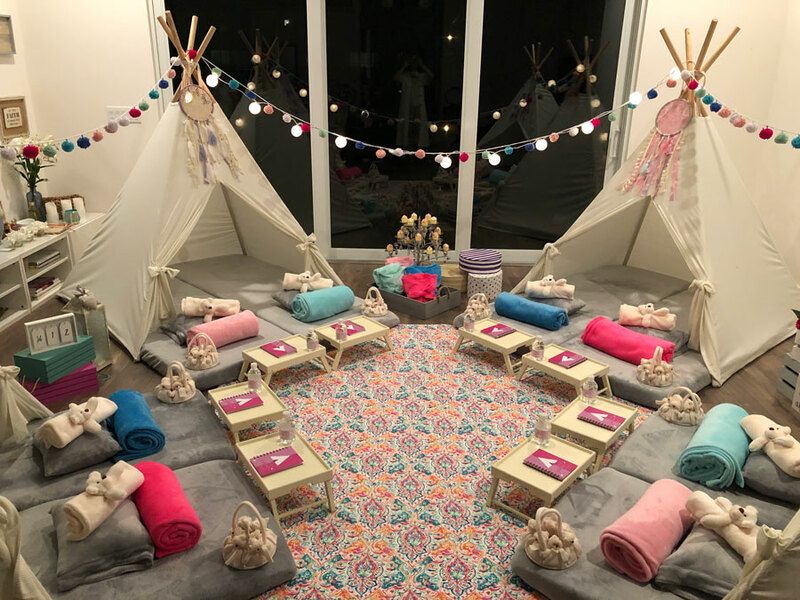 © 2018 | Pijama Party & Co.